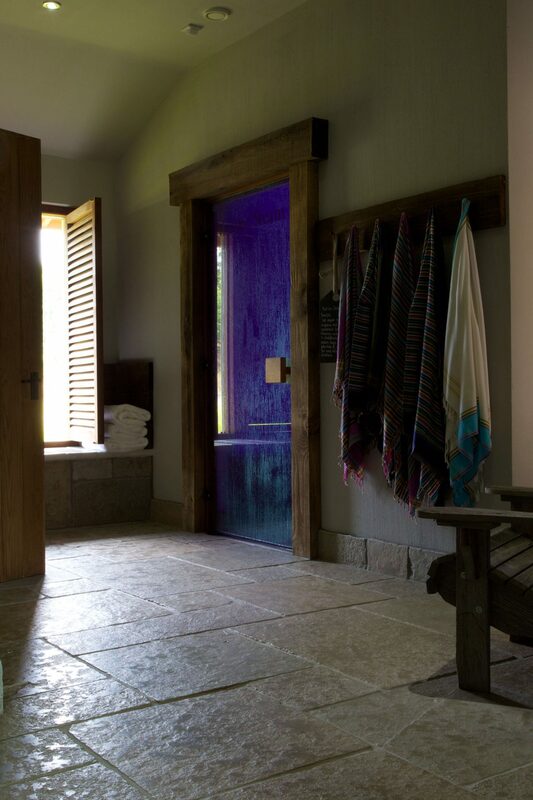 A tranquil spa like no other. 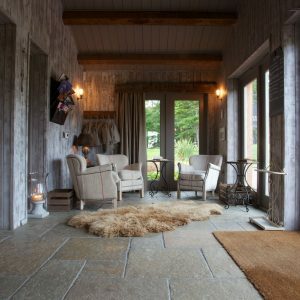 Gorgeous fur rugs, oversized armchairs and atmospheric lighting create a highland haven surrounded by picturesque countryside. 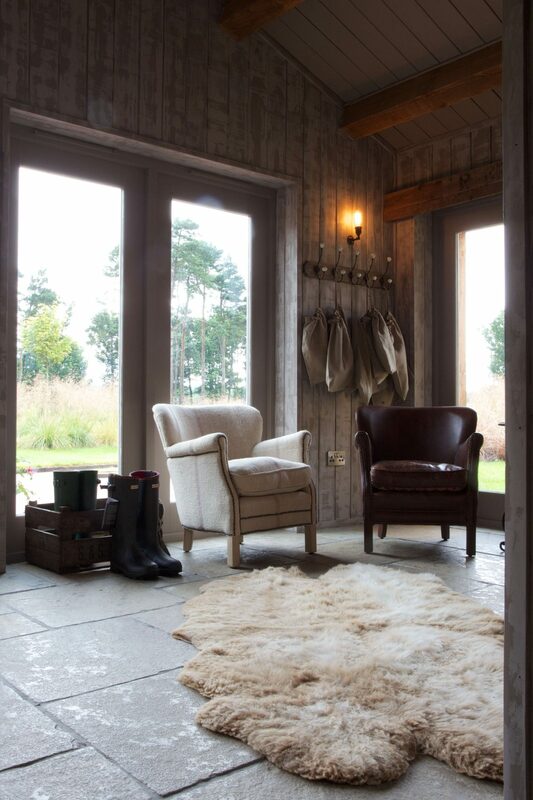 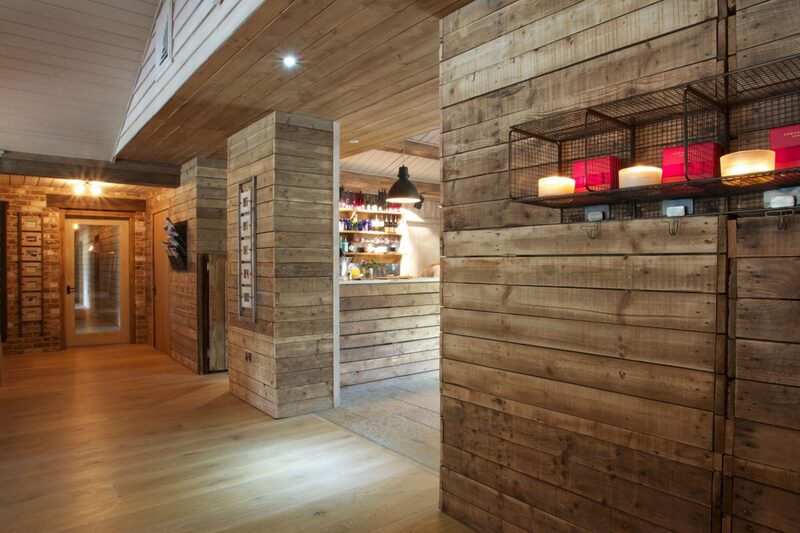 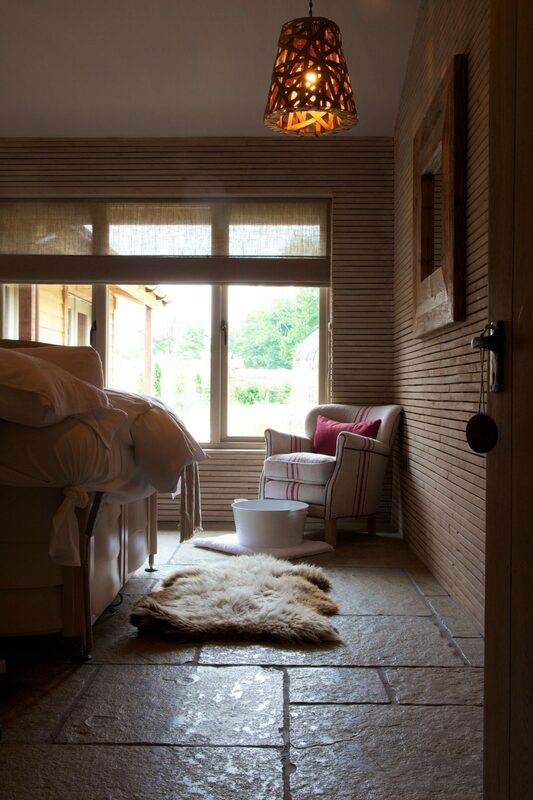 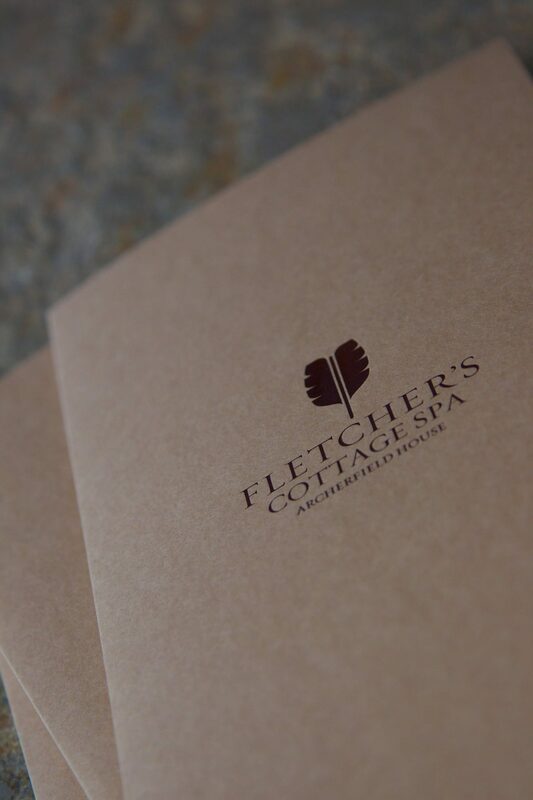 The Scottish retreat adopts the Soho Farmhouse look with chic rustic interiors combined with contemporary living. 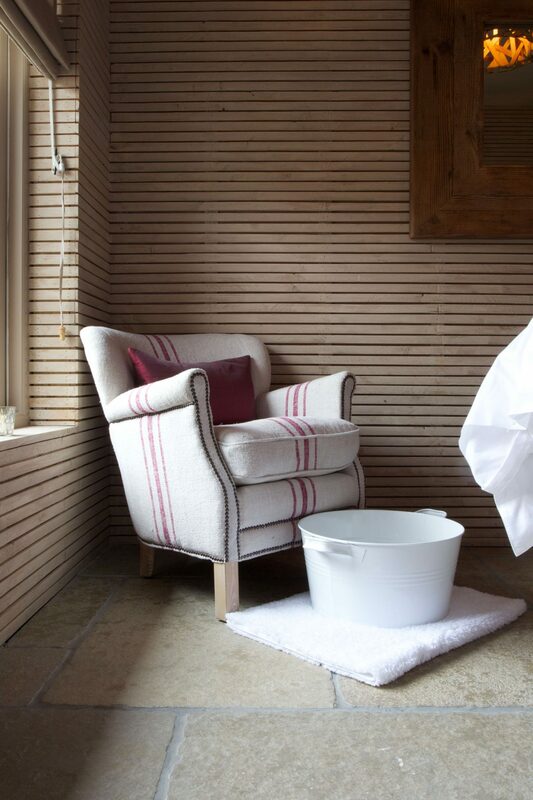 We worked with interior designer Sian Parry Jones, creating a tactile space which feels open and inviting. 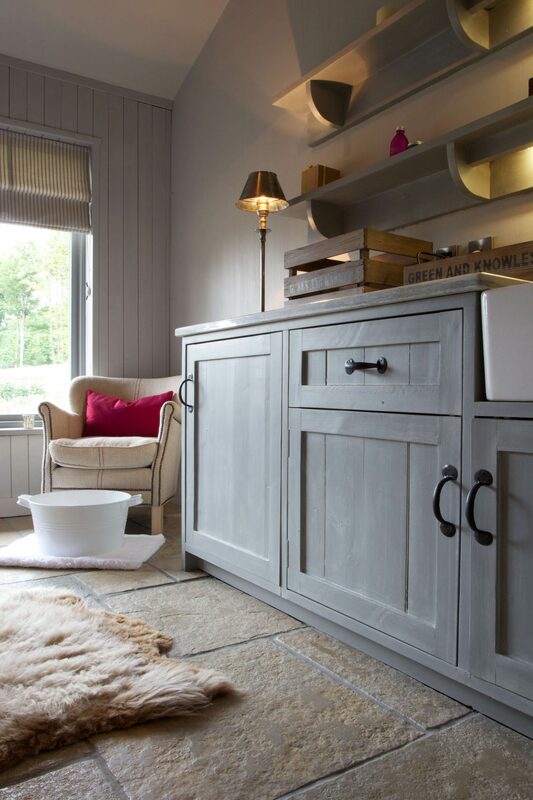 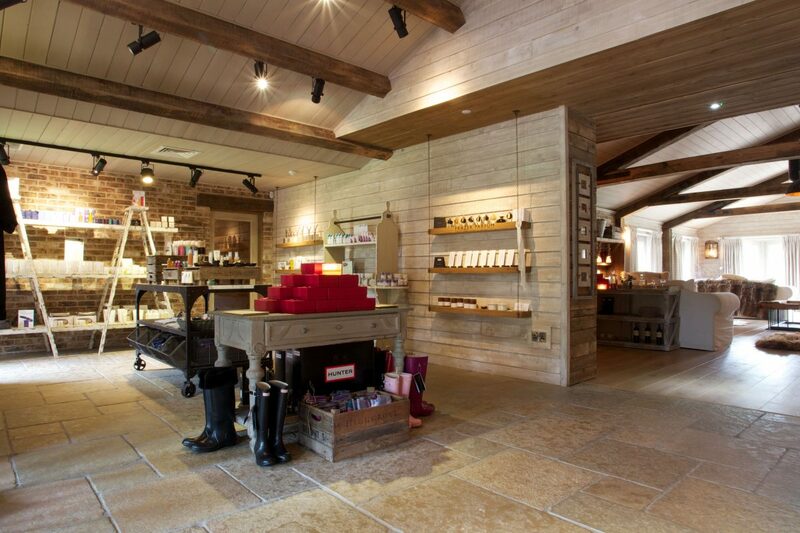 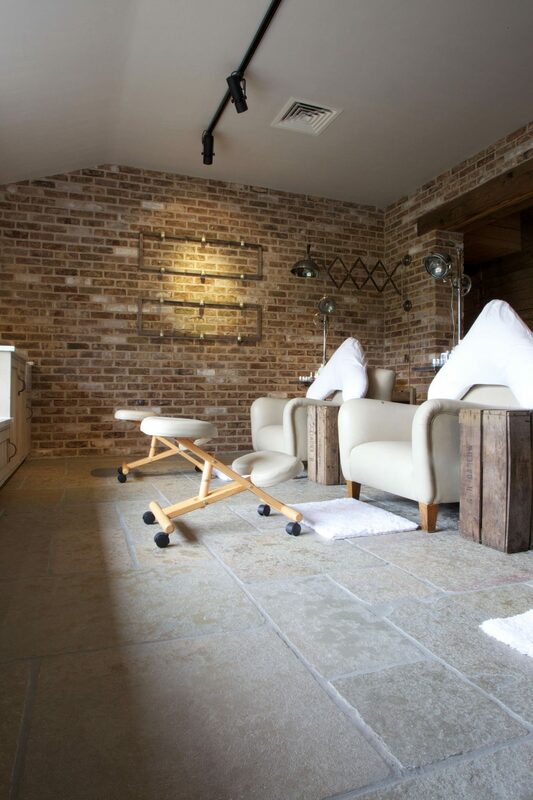 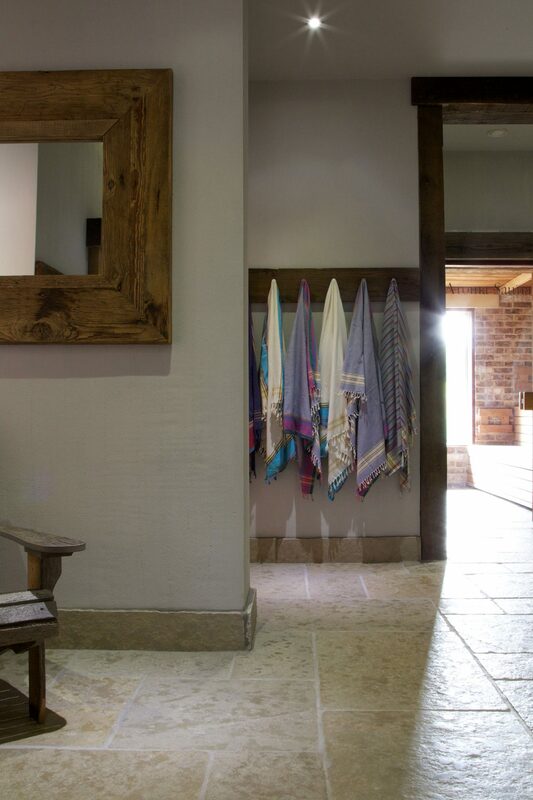 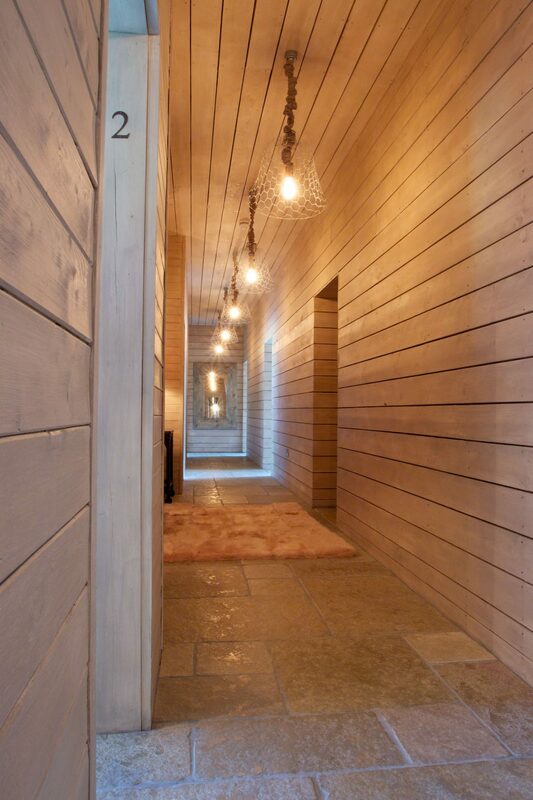 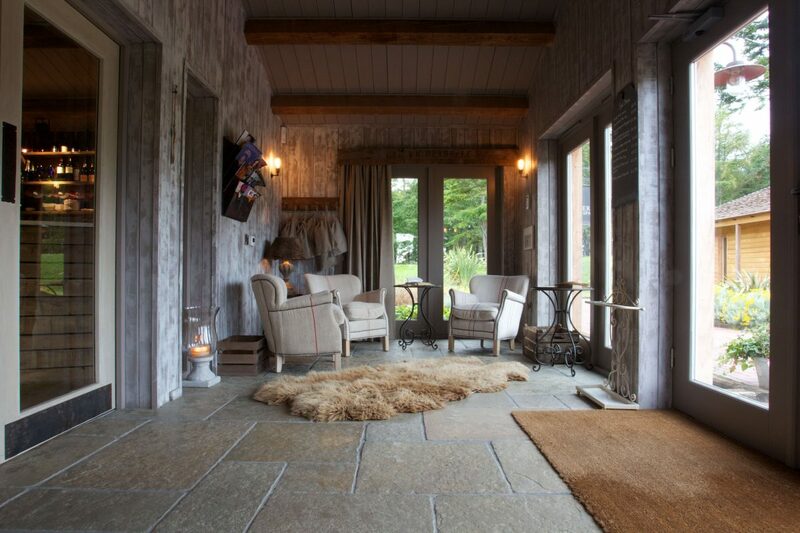 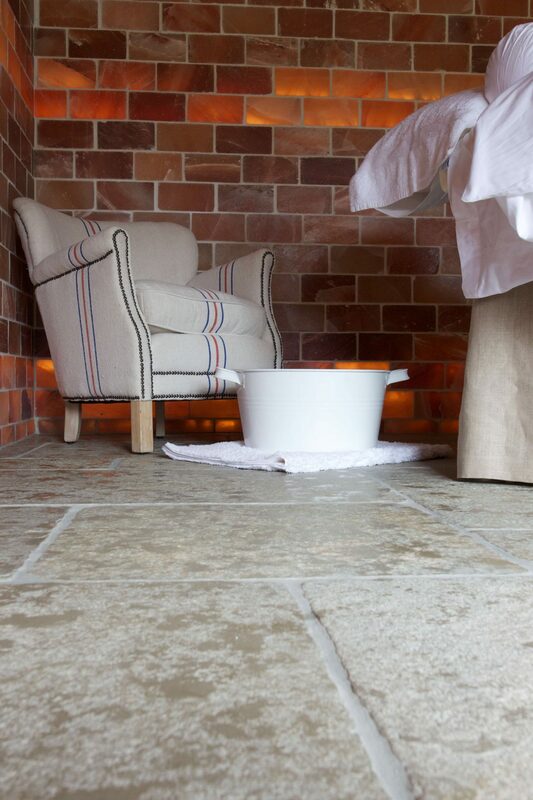 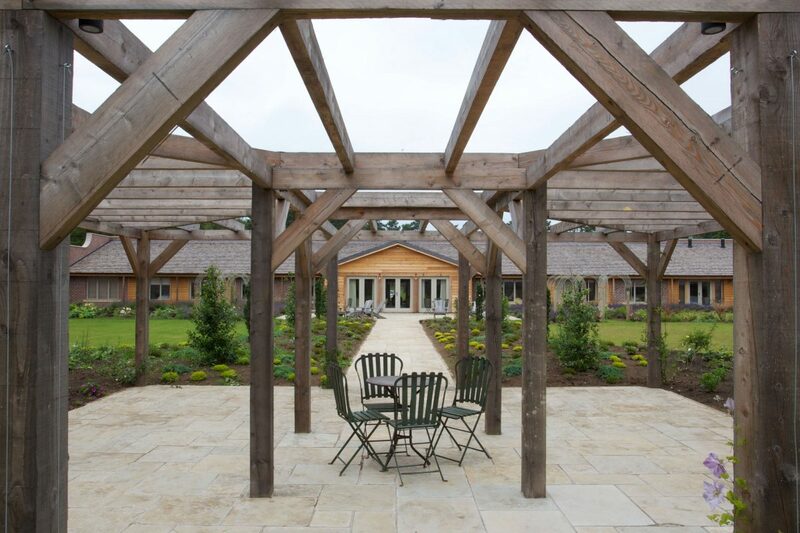 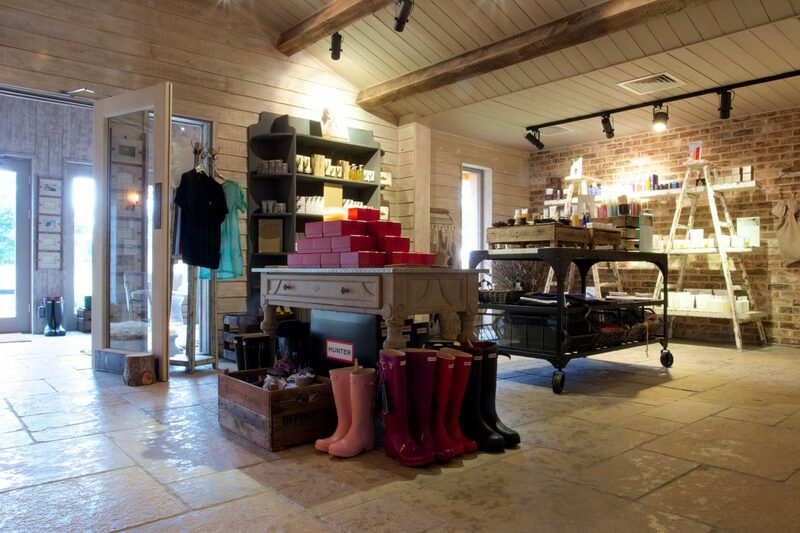 Sian used our Trusloe Seasoned Limestone in the reception and spa areas. 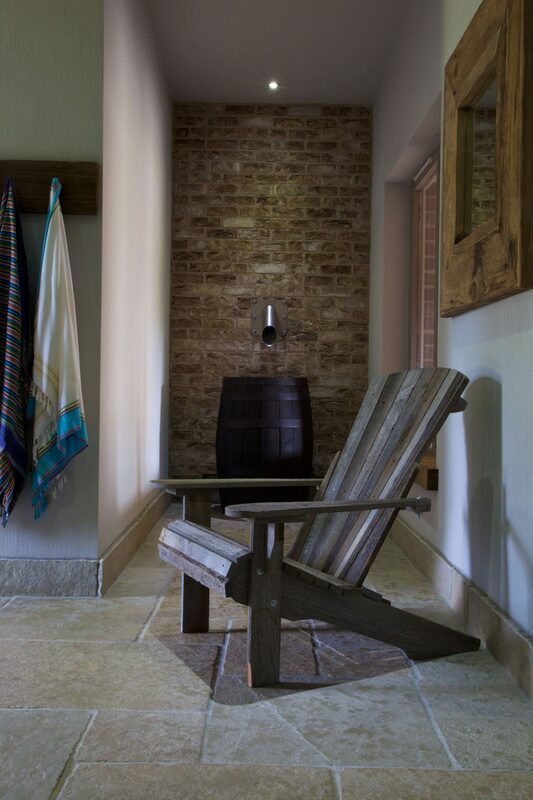 The slight natural undulations of the stone, and seasoned finish, portrays that time-worn look, which adds character to a space. 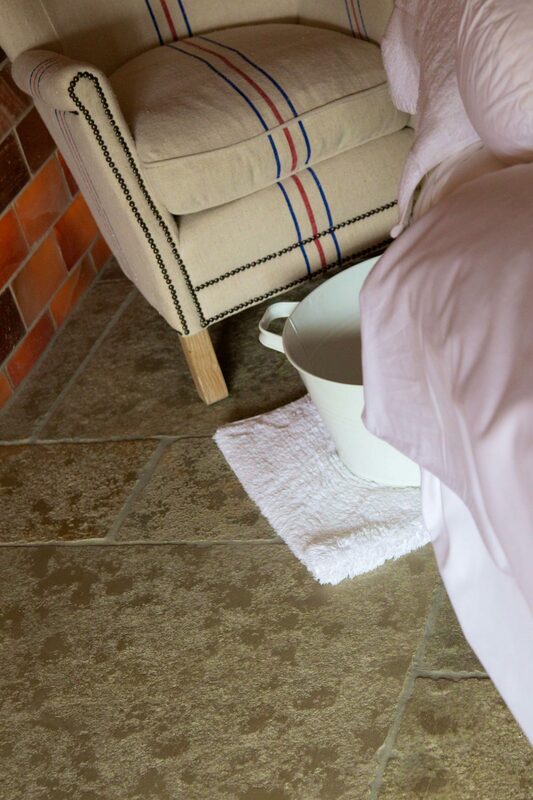 Trusloe is a hard limestone, which needs little maintenance, perfect for cleaning up after those muddy welly boot countryside walks.